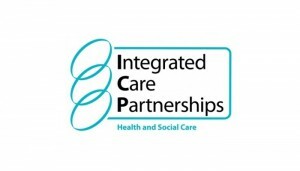 The 2016 ICP Regional Workshop took place on 22 June. 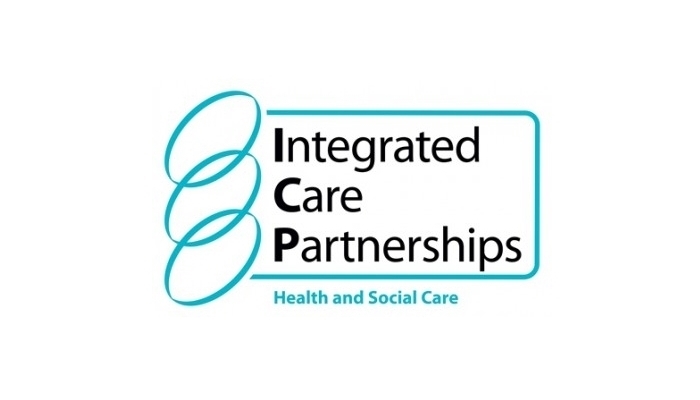 The event was a valuable opportunity for the members of all 17 ICP committees to share the outcomes of a number of ICP service changes. Read more in our ICP News section.